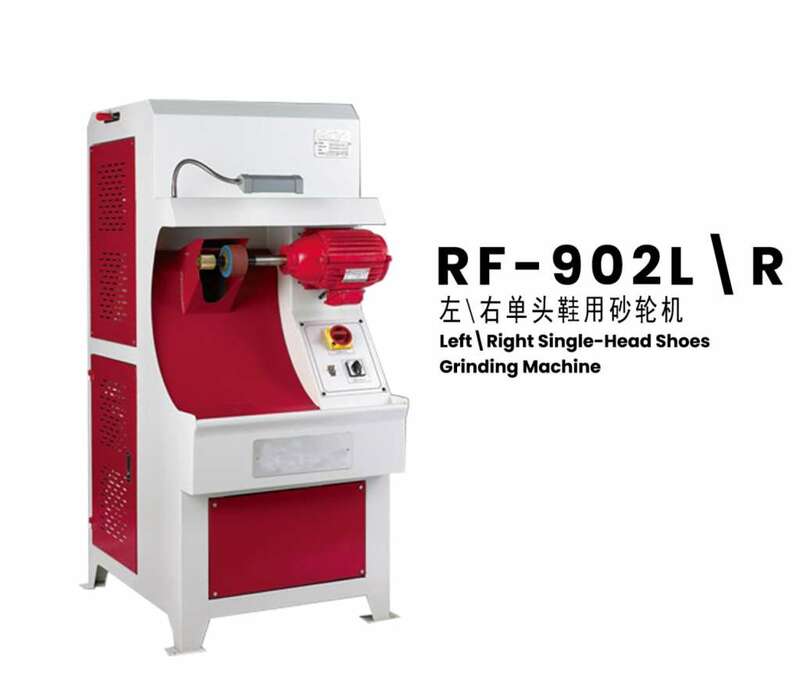 The utility model is used for raising and trimming the edges of various uppers and feet, and the uppers and the soles are more firmly bonded after this treatment. 1. The wind absorbing mechanism was optimized to absorb 30% more wind than the old machine. 2. The dust-shaking mechanism keeps the cloth bag well ventilated and solves the problems of the old machine that the wind force becomes smaller and the dust suction becomes worse in a period of time.